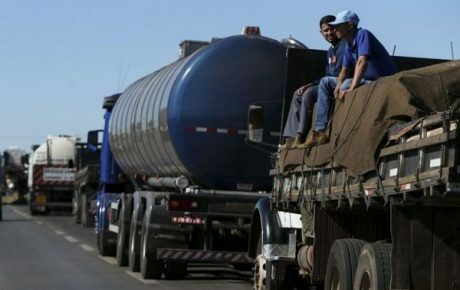 After four days of blockades, Brazilian truckers have managed to bend the federal administration into accepting their demands for cheaper fuel. Michel Temer’s government will subsidize diesel from this point forward, something that will cost billions to an already cash-strapped administration. 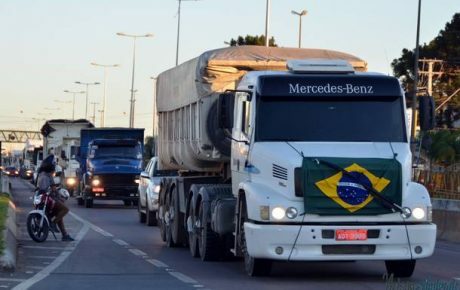 While part of the truckers’ victory can be attributed to the weakness and incompetence of the sitting cabinet (and its president), the truth is that Brazil is hostage to truckers. Over 60 percent of all cargo in Brazil is transported by trucks. If we exclude crude oil and iron ore, which are not transported by road, that rate spikes to 90 percent. In an ideal system, trucks shouldn’t account for more than one-third of cargo transport. That helps to explain why it took just four days for the truckers’ protests to create shortages of perishable goods and fuel in nearly all metropolitan areas. Major airports operated under the threat of lacking fuel. All auto plants are currently paralyzed, and over a million tons of grains could not be shipped abroad. And this list is only a handful of examples. With consequences as dire as these, why is it that Brazil has become so dependent on roadways? Brazil started its industrialization process in the 1930s. It then became necessary to build a roadway network connecting industrial areas to the southern region, the country’s economic center. But the network exploded after the 1950s, during the years of Juscelino Kubistchek. 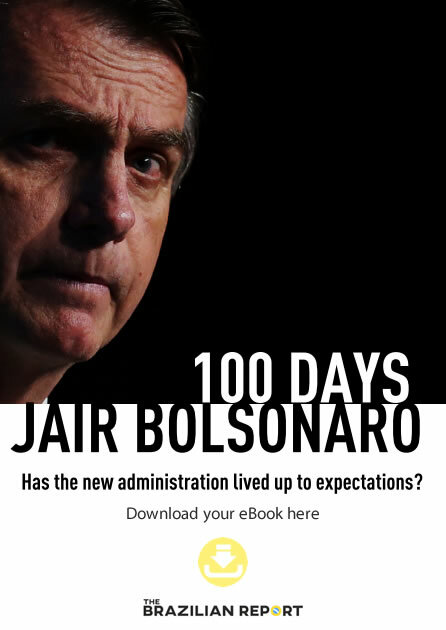 The “Bossa Nova president,” as he was known, is famous for building up Brasília from scratch – and he was also responsible for bringing foreign auto companies to Brazil. In fact, Kubistchek needed to connect his new capital, which is located in the heart of the Brazilian territory, to other urban centers. By expanding roadways, the government was able to kill two birds with one stone: it solved a transportation issue and also pleased auto manufacturers. 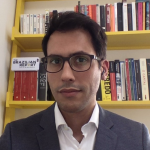 In the decades that followed, Brazil continued its pursuit of what became one of the largest post-war infrastructure development programs in the world. The country paved over 170,000 kilometers of roads. The military dictatorship that took hold of the country in 1964 also had a grand infrastructure program, called the National Integration Plan. Launched in 1970, it was aimed at developing infrastructure in the north and northeast. Its two main projects were the Transamazonic Road and the Cuiabá-Santarém-Porto Velho Road. The Transamazonic Road is one of Brazil’s most controversial projects, ever – and still remains unfinished, even 48 years after its kick-off. The government wanted to develop settlements along the Transamazonic Road, and hoped that families of road workers would create small rural communities in the Amazon rainforest. That strategy didn’t materialize according to plan. The Amazon is not appropriate for agriculture, and many settlers endured terrible crops after the first year or so because of impoverished soil. The road is now infamous for leading to thousands of deaths – especially of indigenous peoples – over land disputes. However, other projects helped to decentralize the northern populations, which were, until the 1970s, concentrated only in a handful of cities. 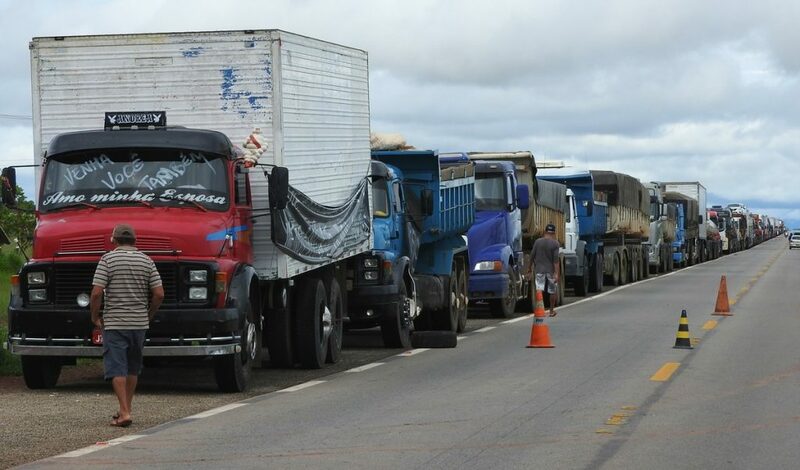 Roadways are not only ill-suited to be Brazil’s primary cargo transportation mode, but they are also further obstructed by the government’s negligence. Thirty-five percent of the country’s publicly administered roads are considered to be in either bad or terrible condition, according to the latest report published by the National Transport Confederation. 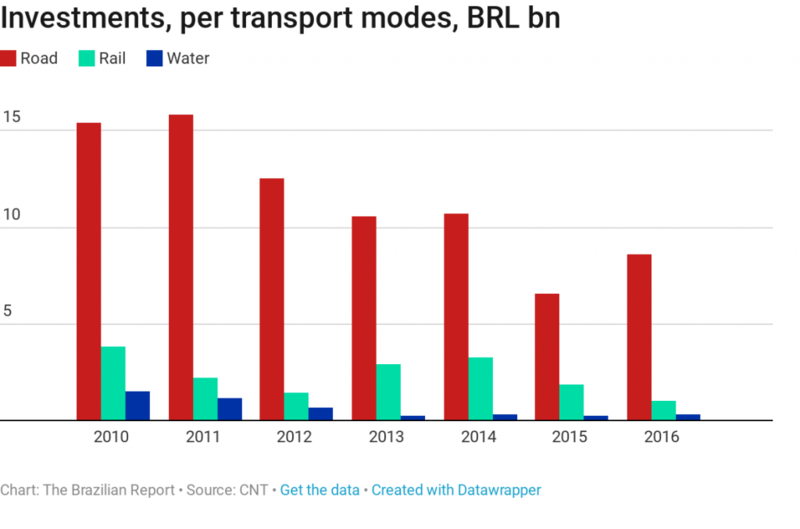 Only 12 percent of Brazilian roads are paved – and that lack of infrastructure is particularly alarming in the northern and northeastern regions. 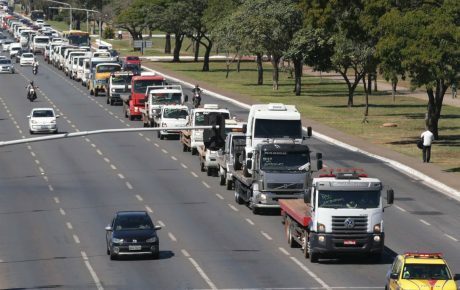 Brazilian roads cause losses of roughly USD 900 million per year in logistical costs. For long, the government has tried to centralize the administration and maintenance of the entire transportation network. Privatization is still taboo in Brazil, and people fear expensive toll fares. In São Paulo, a fair number of roads are privately run. While those roads are arguably the best in Brazil, it is extremely expensive to drive on them. The best solution for Brazil would be to invest in more railroads and waterways. One example: six naval convoys can take up to 10,000 tons to ports, whereas it would take 2,000 trucks to transport that same amount of weight. Brazil, as we know, has one of the world’s greatest potentials for water transport – with one of the largest coastlines in the world. Still, government investment in such transportation modes has actually decreased by an astounding 74 percent since 2010. 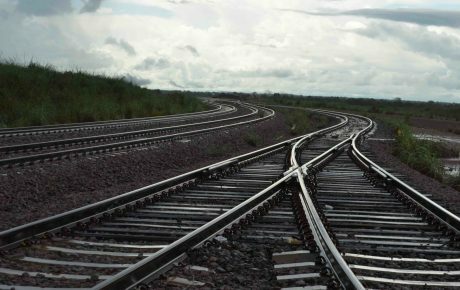 In 2016, Brazil’s investments in roadways amounted to BRL 8.6 billion, eight times more than the investments into railways, and 29 times more than investments into waterways. Who are the truckers driving Brazil into chaos?